As of recent, KK Women’s and Children’s Hospital (KKH) celebrated Nurses’ Day 2016 with a blast, paying special tribute to nurses for their unwavering passion and dedication in the healthcare sector. 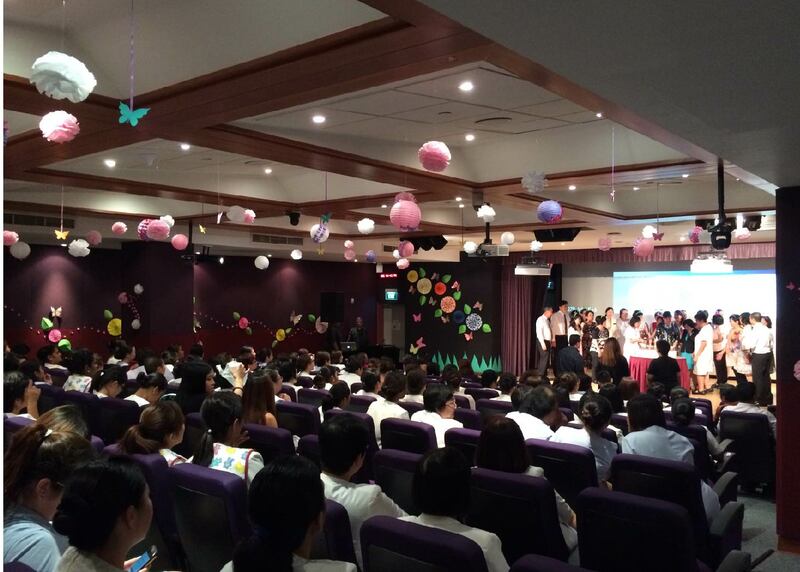 Similar to previous years, over 4000 staff partook the celebrations in lieu of fun and festivities awaiting. 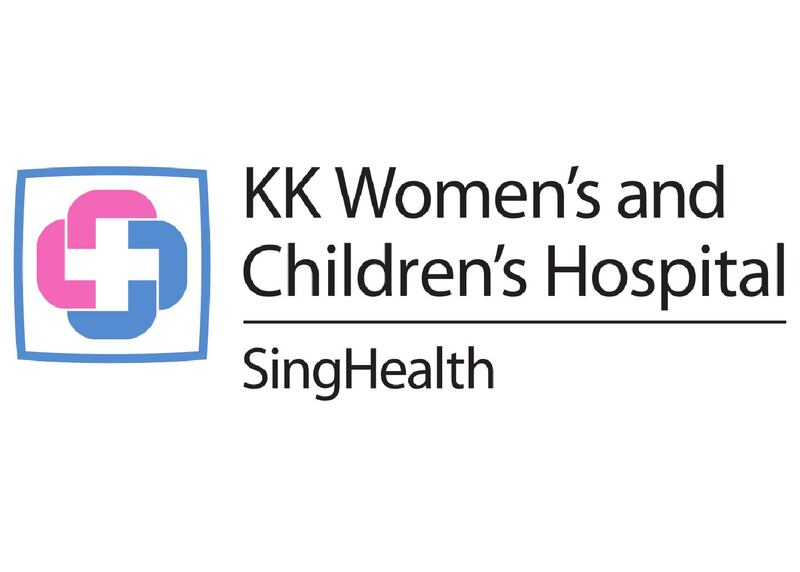 A highlight included announcement of KKH nurses as winners of the Nurses’ Day Video Competition, organized by SingHealth, for their creativity and enthusiasm (video below). 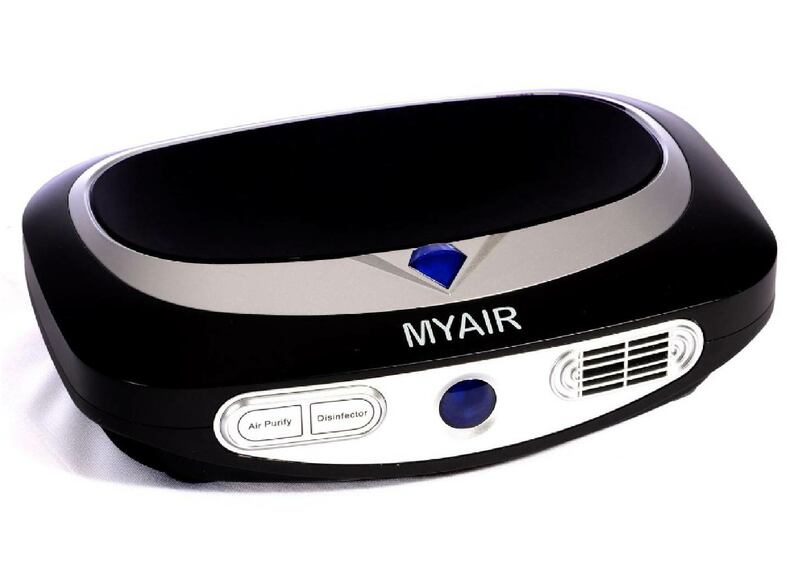 In support, AOM is proud to provide our car ionizers for the event where home takers of the device, with its use, will be protected against harmful indoor air pollutants during their road trips. Our greatest congratulate to KKH for their success in Nurses’ Day 2016.